For the miniseries, Rucka will be joined by series designer/writer Eric Trautmann, writers Aaron Duran and Neal Bailey, and artists Steve Lieber, Mack Chater, Justin Greenwood, Alitha Martinez, Bilquis Evely and Tristan Jones. 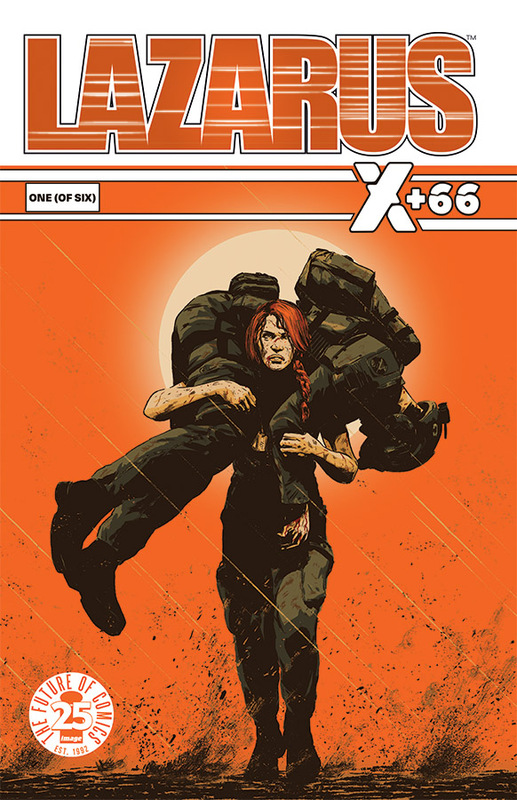 Lieber will draw the first issue, which will focus on “the trials and tribulations of Casey Solomon as she fights to survive Dagger training.” Rucka and Lieber, of course, have worked together before on the comic-turned-movie Whiteout. Trautmann and Lieber teamed up on Shooters from Vertigo, and the three of them also worked on DC’s “Crime Bible” comics circa 2007. Michael Lark will provide covers for each issue. The first issue is due out July 19.